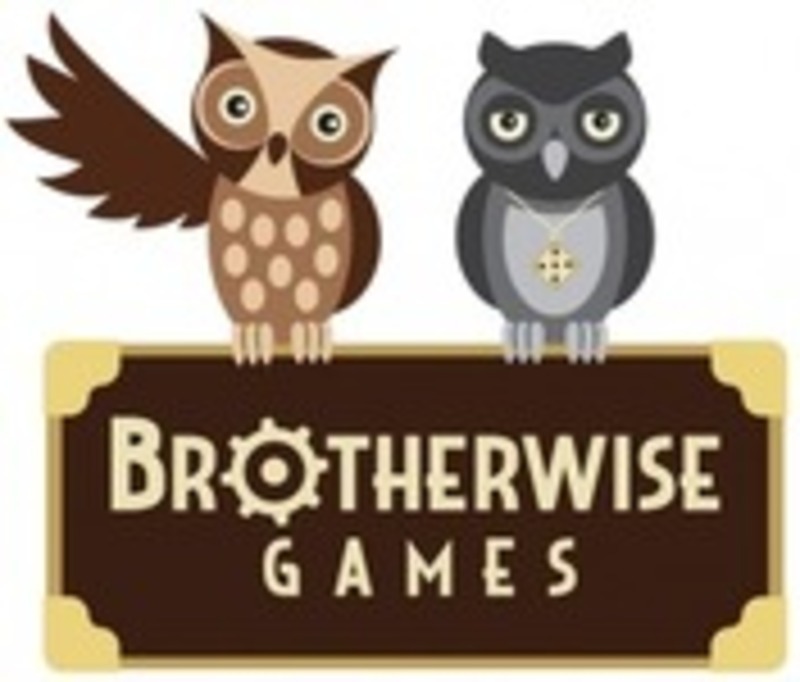 Brotherwise Games is an independent game publisher founded by Chris and Johnny O'Neal, two brothers with a lifelong love of gaming. Based in California, Brotherwise Games is dedicated to exploring innovative mechanics that balance strategic depth with accessibility. The company's first release, Boss Monster: Master of the Dungeon, is a "dungeon-building" card game inspired by classic video games.